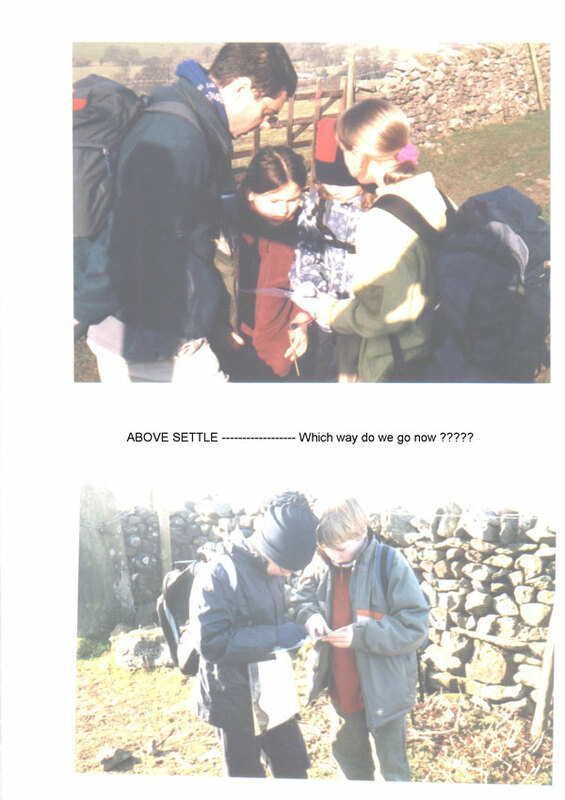 For the final seven Scouts this was their first attempt at navigation and supervised by Clive and Simon they walked uphill from Settle to Jubilee Cave. 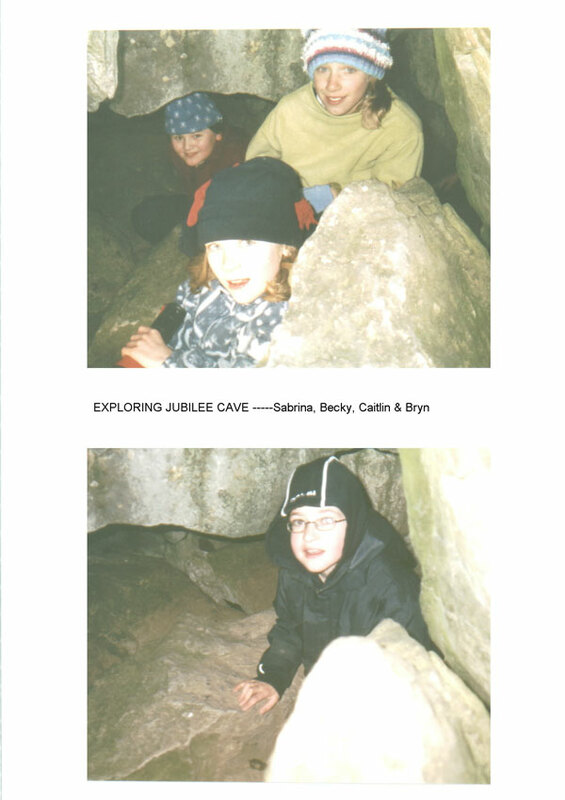 Here it was off with the rucksacks and out with the torches to explore. Grudgingly it was on again with the rucksacks for the short walk to Victoria Cave. 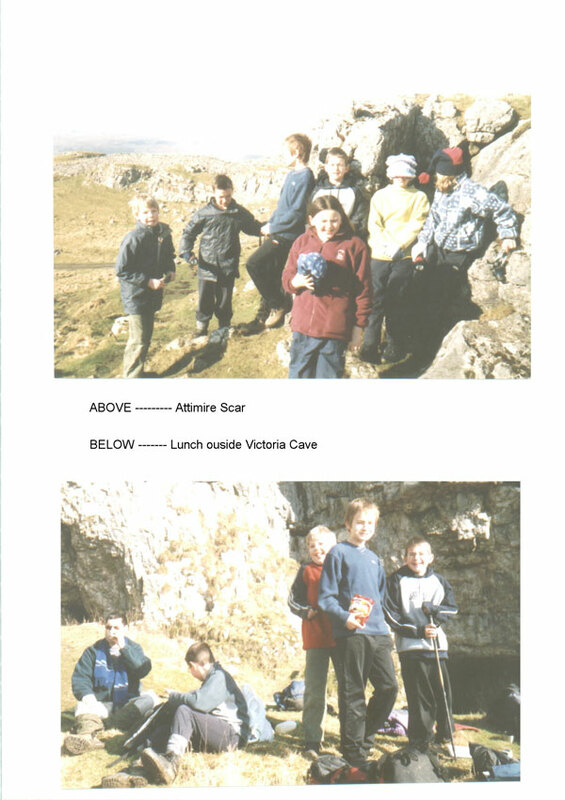 The girls decided food was more important than the view and whilst the boys with Simon and Clive climbed up to the cave entrance to have a look they tucked into their packed lunch! After lunch we were off again but not for long. Becky decided to leave her hiking boot in the ankle deep mud. Much more fun than walking around it I am told!